With the help of builder captain CarrHomes, this 2,500 square foot home was renovated for Christian Relief Services. CarrHomes worked tirelessly with its trade partners to improve this transitional housing unit that serves six people in the Northern Virginia area. 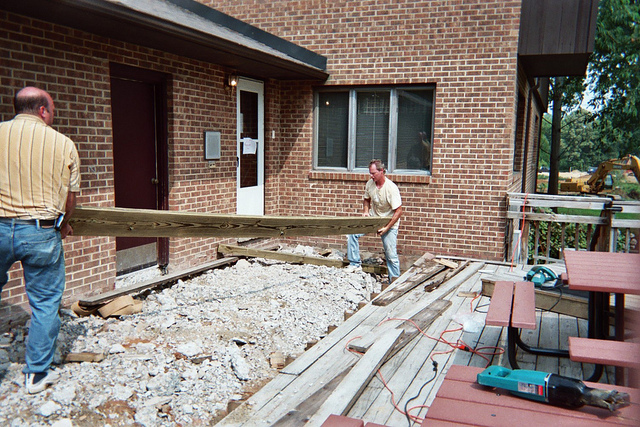 The unit repairs had a retail value of $10,000 which HomeAid was completely able to cover. BIG THANKS to Builder Captain, CarrHomes, for leading another successful project!